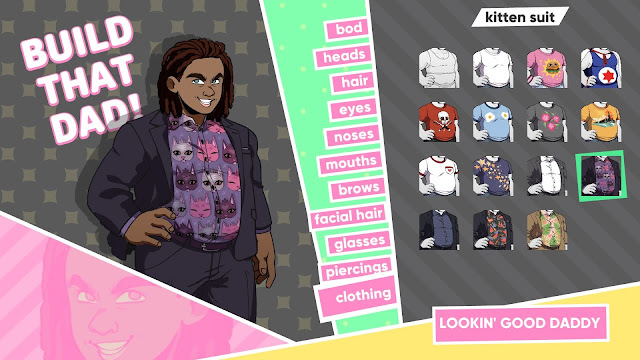 Home > PlayStation 4 > Dating sim Dream Daddy coming to PlayStation 4 this month! Dating sim Dream Daddy coming to PlayStation 4 this month! There isn't often I feel let down by the game options the PlayStation 4 has to offer me, but darned if I haven't been wishing for a laptop just so I could play Dream Daddy. Wishing no more! 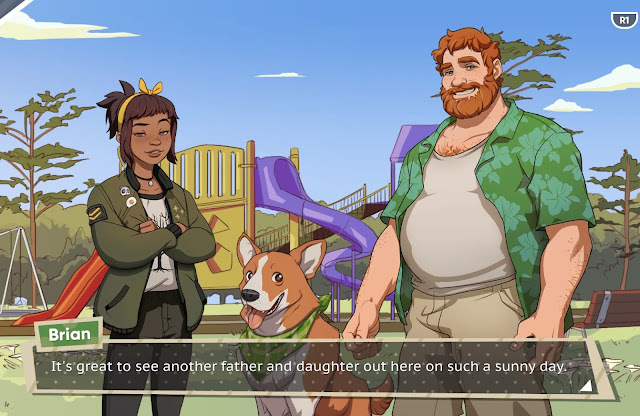 Dream Daddy: Dadrector's Cut is coming to the Playstation in two weeks. 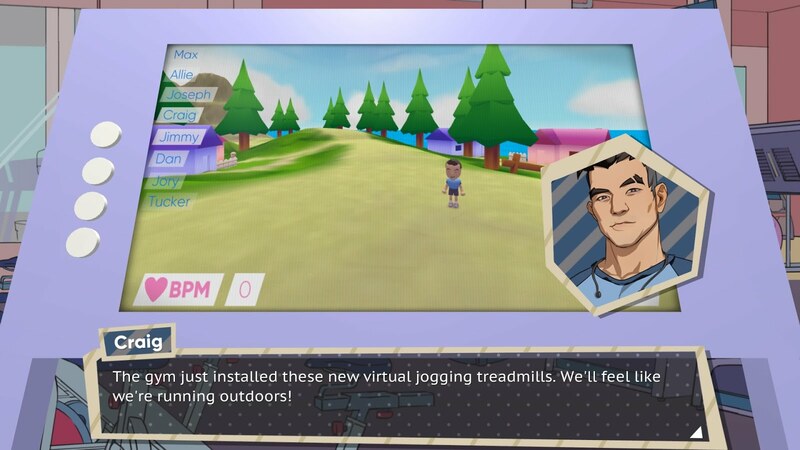 In Dream Daddy, you and your daughter move to a sleep seaside down only to find your neighbourhood completely overrun with dateable dads! Okay, maybe only seven, but that's still a lot. It could totally happen. There's a Dad character creator, multiple endings per Dad, and Dad puns galore. Consider yourself warned about those puns! The Director's Cut includes new content, new sidequests, the ability to replay minigames, as well as a brand new minigame. The PC version launched last summer, and those users will receive a free update of the new content, also on October 30. Who needs spooky games when we can finally date the dad of our dreams? !